Charles McCarry has 1 media appearance. The Northshire Mystery and Thriller Reading Group will meet on Thursday July 18th at 2pm in the bookstore conference room for a discussion of Old Boys by Charles McCarry. Please email Sarah Knight at sknight@northshire.com to inquire or join this group! Charles McCarry , The Tears of Autumn. 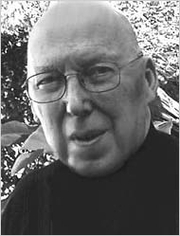 Charles McCarry is currently considered a "single author." If one or more works are by a distinct, homonymous authors, go ahead and split the author. Charles McCarry is composed of 3 names. You can examine and separate out names.